Do You Have a Psychic Kid? Who Is Your Spirit Animal Guide? 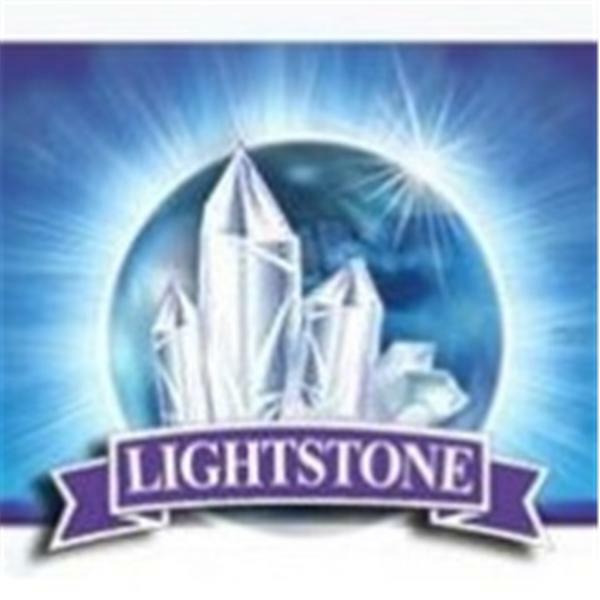 Psychic Readings with Lightstone Academy! Relationship Expiration Dates - Is it time to end, or renew connections? Scared of Ghosts? Have a Ghost? Are You A Psychic Junkie? The TRUTH About Spells, Charms and Curses!